Diamond Finish Restoration is a family owned business serving the homeowner, fine home builder, apartment, condominium, hotel and institutional markets for over 25 years. 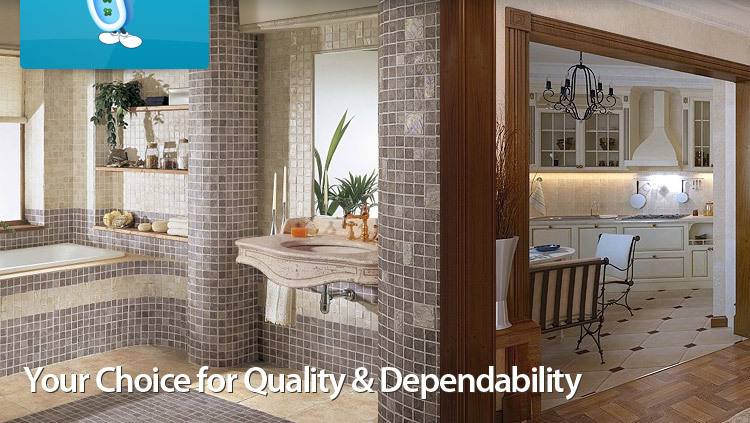 You can depend on us for professional workmanship and quality tested products. We are fully insured and our work is backed by a written warranty. Please feel free to call or e-mail Andy with any questions or comments, even after your job is complete. We are your choice for quality and dependability. We specialize in restoration services including porcelain, fiberglass and cabinet refinishing, countertops and reglazing.